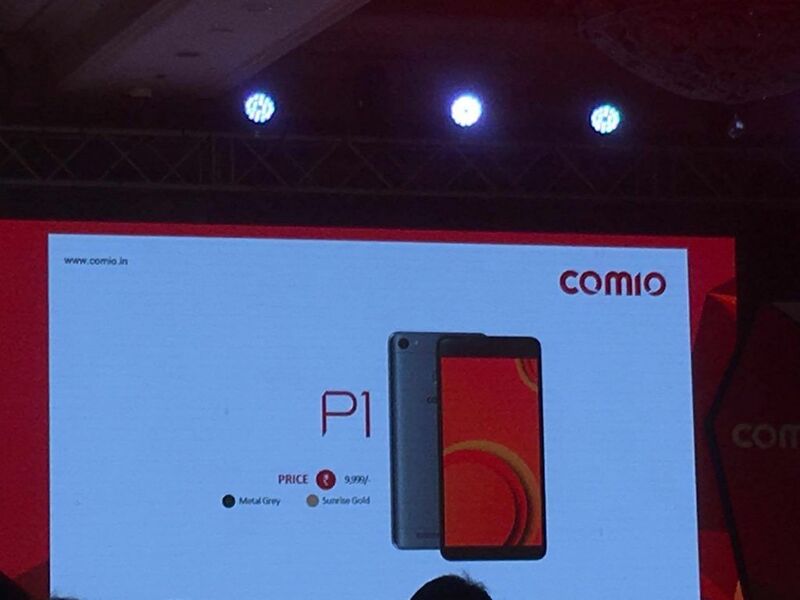 Comio entered the Indian Market with launch of Comio Smartphones S1, P1, C1. 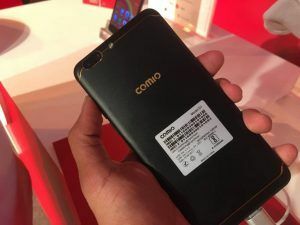 The smartphones are well designed keeping the customers in mind with a range of innovation, technology advanced and user friendly features products. 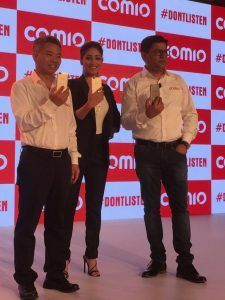 Mr Sanjay Kumar Kalirona , CEO and Director, Comio India said – “Entering as as new player in the smartphone market, consumer satisfaction and delivering premium quality products are our main strategies to fuel the establishment of Comio in India. 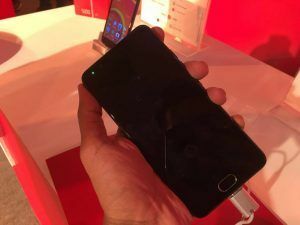 Our clear vision is to be the leader in the mid – segment smartphone category in India and create a strong offline brand. 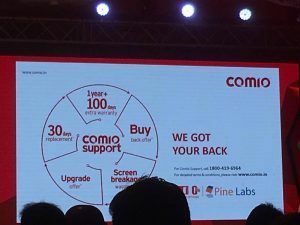 Over the course of the first year, we will build a strong foundation for brand based on the three strategic pillars – innovation, partnership and great people.We are in India for a long run and will contribute to the nations ‘Make In India’ initiative”. The devices are embedded with the Freezer and Clone application. 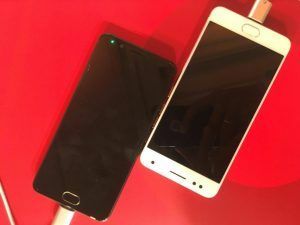 The Freeze app allows you to use as many applications as you wish without worry of space contraints whereas the Clone app makes sure that all that data from your device is backed up at all times.